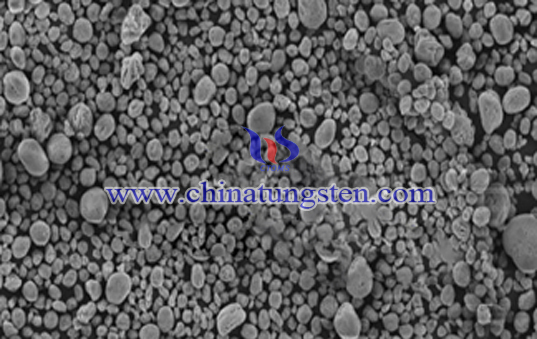 The advantages of SEM are:①It has high magnification factor; ②It has large depth of field, field of view and rich three-dimensional imaging, which can observe the surface of the sample directly. ③Sample preparation is simple. The present scanning electron microscopy has X-ray energy dispersive spectroscopy apparatus, thus it can observe the micro structure and content at the same time. So it is a useful scientific research equipement. 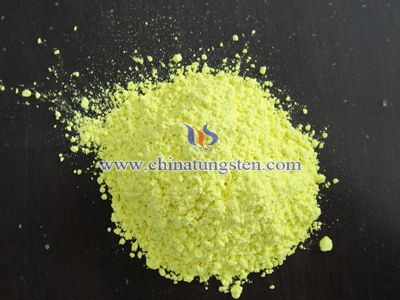 Yellow tungsten oxide can be used to produce chemical product, such as painting, coating, catalyst in oil industry. 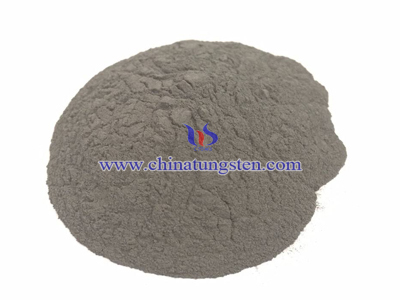 Tungsten oxide as a medium product is used as the raw material for producing tungsten powder and tungsten carbide powder, which are then used to produce tungsten product,tungsten alloy, tungten copper alloy, tungsten, nickel, tungsten, nickel-iron, tungsten, silver, tungsten, rhenium, tungsten thorium, etc. 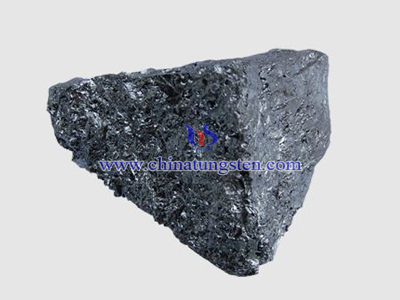 The contemporary industrial field is based on the most widely used tungsten substrate production and use of various grades of carbide products. 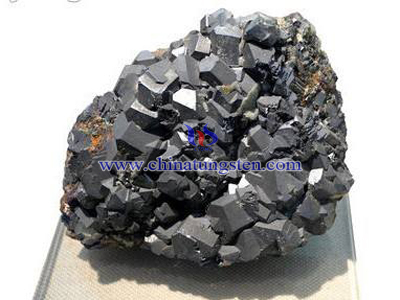 It is also used in our daily life such as the color agent in painting and ceramics. 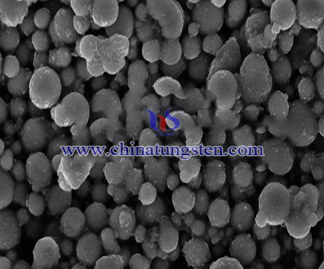 Observing through scanning electron microscopy, we can notice the appearance of tungsten oxides are similar which remain the main character of ammonium paratungstate. But its grain size changes a lot. Yellow tungsten oxide under SEM shows the square shape, its surface is full of cracks.